Fresh from the success of their farcical dark comedy “The Bakery”, The Bardic Bastards return to the Hollywood Fringe Festival with a midnight tale of murderous malarkey. 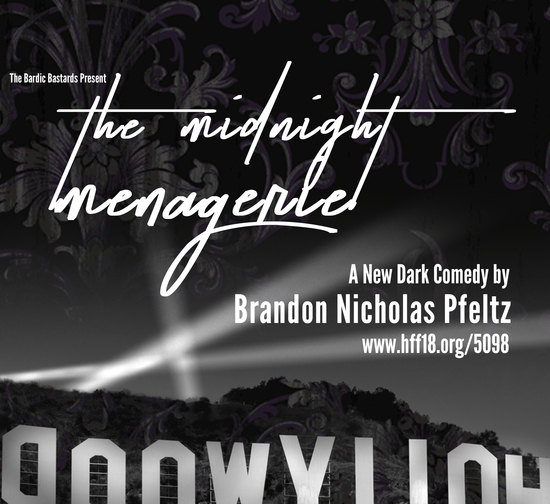 The Midnight Menagerie, a new one-act by Brandon Nicholas Pfeltz, is a twistedly funny take on the rotten decisions of the deplorable delinquents that haunt the screens of Hollywood. 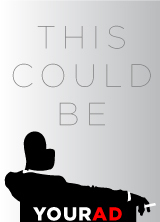 On the eve of his first film’s release, a scorned Mafioso-boss-turned-screenwriter invites the band of bastards responsible for his misery to a midnight dinner complete with a full course of bloody revenge. Attendees may leave bloodstained. Parental discretion advised. One free glass of wine will be served upon arrival.